 SECTION 101 LAUNCHES NEW SITE FOR INDEPENDENT LABEL READYMADE RECORDS. Section 101, a New York based company that delivers a dynamic web-based solution providing simple and effective tools for music and entertainment brands, has launched a new website for independent label Readymade Records. 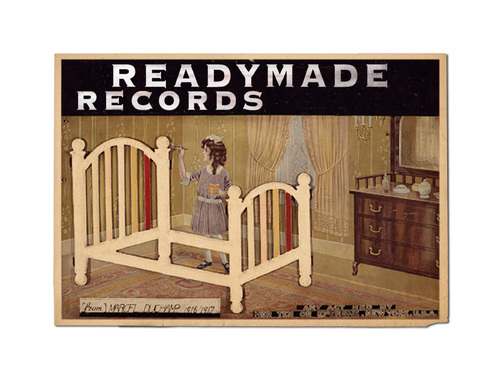 Readymade Records, one of the latest additions to Section 101 - and first record label - is based in Nashville, TN. Songwriter, producer and co-founder of The Raconteurs, Brendan Benson launched the company with Emily White in early 2012 with the goal of using Readymade as a platform to produce records for handpicked artists, including Young Hines, Cory Chisel and The Wandering Sons and Howling Brothers. Readymade has put out two releases thus far, Benson’s own album, What Kind of World (which NME boldly stated “reasserts Benson’s standing as one of America’s greatest songwriters”) and Young Hines’ debut Give Me My Change. Cory Chisel recently made his debut TV appearance on Late Night with David Letterman. Readymade has also recently launched Readymade Films, a visual production arm to Readymade Records. The debut screening of Benson’s Concert Los Angeles live performance film, shot by Myke Adams in December of 2010, will premiere in Nashville on August 4th. Says CEO Liz Leahy, “Readymade is Section 101’s first independent label, and we are so excited to be working with them. Their artists are diverse and the talent unlimited. Brendan and Emily have tapped in to something special and we’re thrilled to be a part of it.” ABOUT SECTION 101: Section 101 delivers a dynamic web-based platform that presents simple and effective solutions for music and entertainment brands to manage and maximize their online presence. Section 101 enables clients to create beautiful, personalized websites that are easy to use, while providing a powerful suite of integrated tools designed to organize and leverage their fan base across a growing number of online and social channels. Section 101 offers a premier service for clients who prefer Section 101 to supply creative input – from design and development through to the successful launch of their websites, as well as a Do-It-Yourself model, providing all the tools and functionality required for clients to create their own unique website on a budget. Leading music artists and brands like Duran Duran, Kina Grannis, BUSH, Diane Birch, Rachael Yamagata, Kicking Daisies, Corey Taylor (Slipknot), Junip, Early Winters, Hesta Prynn, DJ Eliot Lipp, Radio Woodstock, the Rube Goldberg Estate and many others rely on Section 101 technology to power their digital presence.